Soul of the City Honorees Announced! Community Creating Opportunity in Kansas City, MO and surrounding Kansas City is an inspiring community of people who make Kansas City a healthier, respectful place to live. We are thrilled to announce the honorees for CCO’s upcoming Soul of the City event on Thursday, April 23. Get your tickets today – Click here! Last year we recognized Rep. Emanuel Cleaver II with our Soul of the City Award. This year, we are proud to present the Soul of the City Award to Dr. Rex Archer, Director of Public Health in Kansas City. Dr. Archer is an amazing innovator, team builder, and leader. But even more importantly, he has a keen understanding of the relationship between justice and equity, and the outcomes we all want to see for our region. 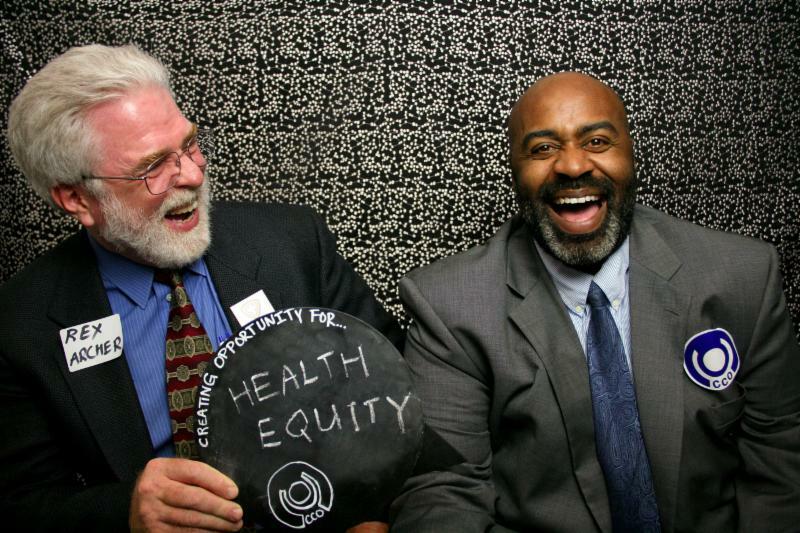 CCO is proud to honor Dr. Archer because he is working intensely to overcome the effects of decades of racially segregated access to health and opportunity in Kansas City through new partnerships and an unswerving commitment to justice.